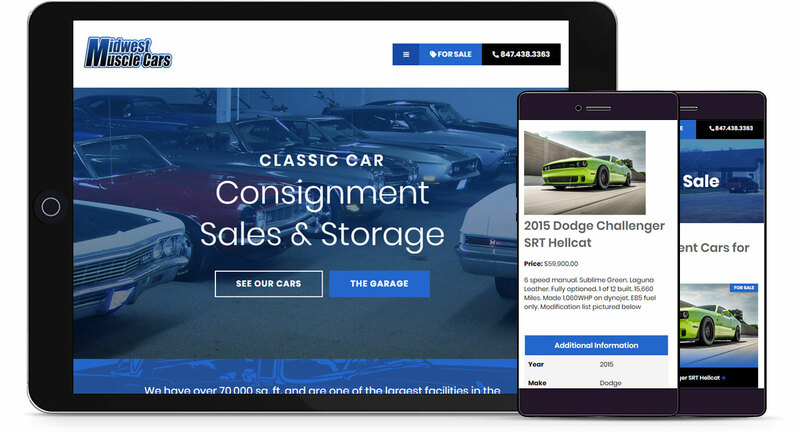 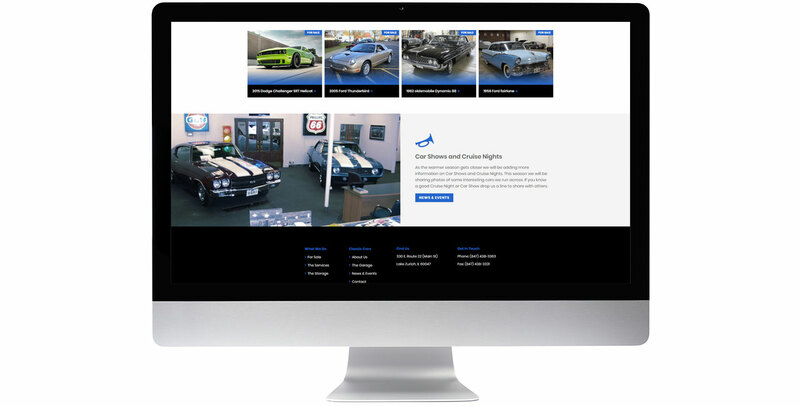 A full service muscle car store for the enthusiast. 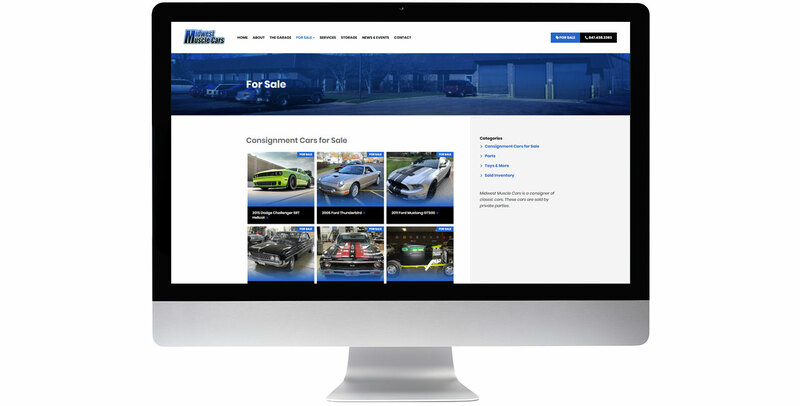 With over 70,000 sq. 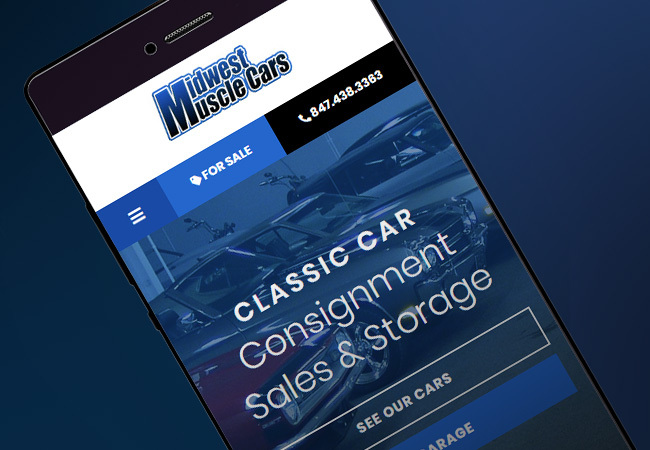 ft., they are one of the largest facilities in the Midwest for every aspect of your muscle and collector car needs. 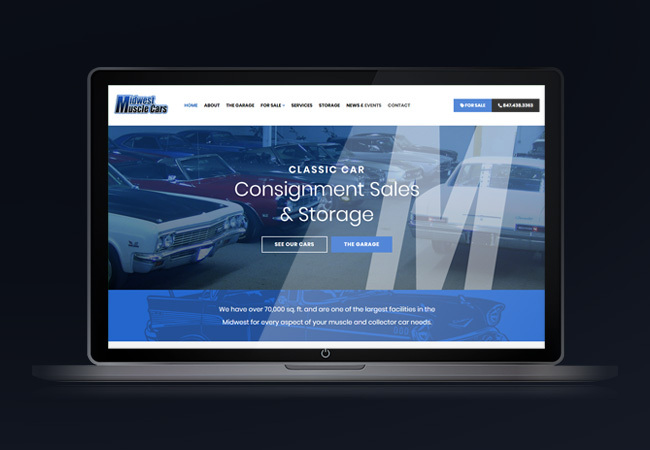 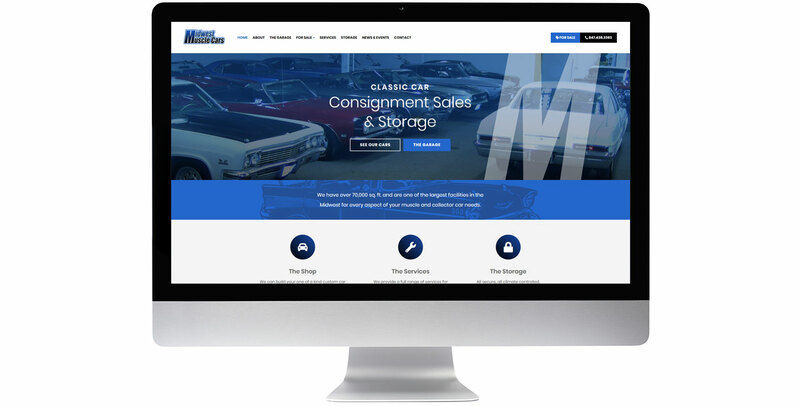 Classic car consignment sales and all secure, all climate controlled storage, year round - all under one roof.